Photographer NJ & NYC: I’m based in New Jersey, and often working in New York and further afield. I live in Wayne NJ and I have a studio in Little Falls, NJ. This is where it gets tougher to give a short elevator pitch about what exactly it is that I do as a photographer. I photograph headshots and portraits; commercial photography; product photography. Corporate events. Time-lapse photography! It’s a multi-layered career in photography. Therefore my website is multi-layered too. The menu at the top, and the info below, will be a good run-down of the work that I do, and the services I offer as a photographer. Please contact me about any photography event or project you have in mind. I’m confident I can help. 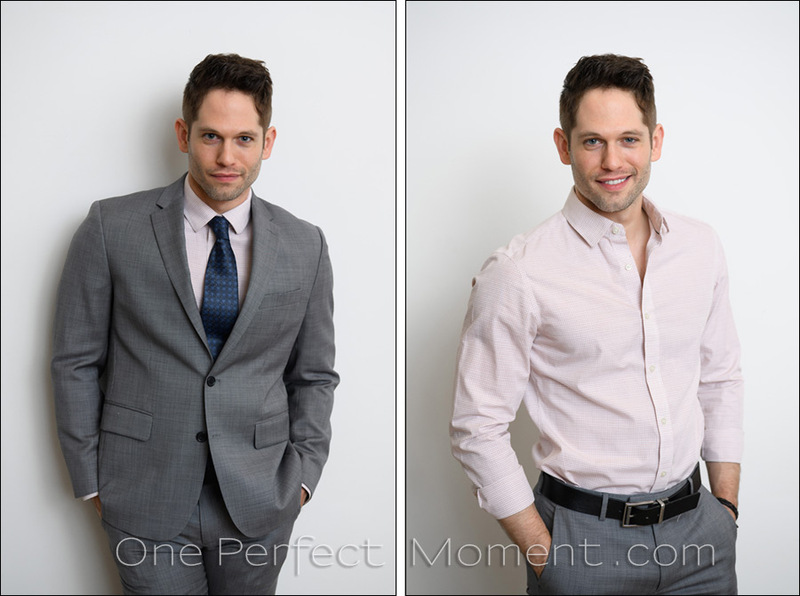 Headshot photographer NJ / NYC : A professional headshot is an essential element in your branding. 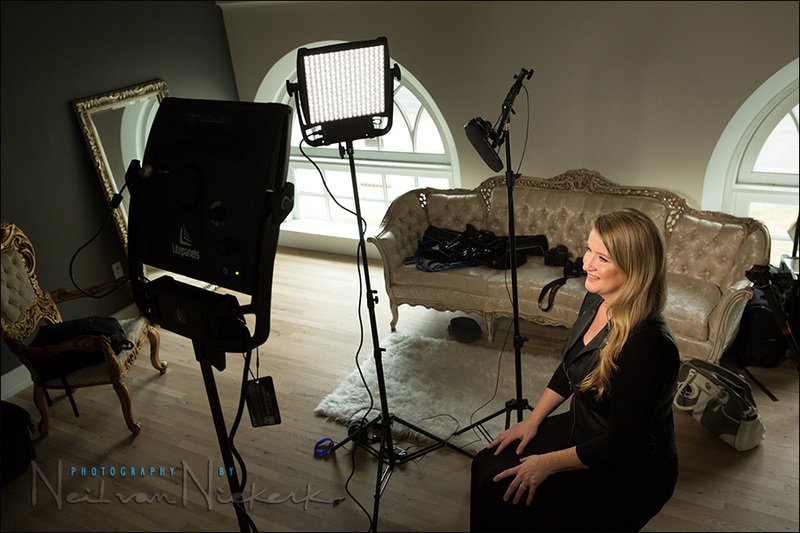 A good executive headshot; a business portrait; a new Linked-In profile shot; or a portrait for your profile as an actor; or even a photo for a dating website – all excellent reasons to have a professional headshot taken. For professional looking headshots for social media or your website or business card. Let’s create a photograph that helps to boost your image! We can work in the studio or create studio-like settings at your office. We can also do environmental headshots, showing context of where you work, whether inside in your office, or outside in the city. Whether you need a white background, or a typical grey background that is often used for corporate headshots, I can accommodate your needs and help you present yourself in the best light for your business. We can take photographs out on location for an environmental portrait, or we can shoot in the studio. My studio is in Little Falls, Passaic county in NJ, but I also work in New York. Check my headshot photography portfolio for more examples and rates. Please feel free to contact me to make an appointment for your photo session. 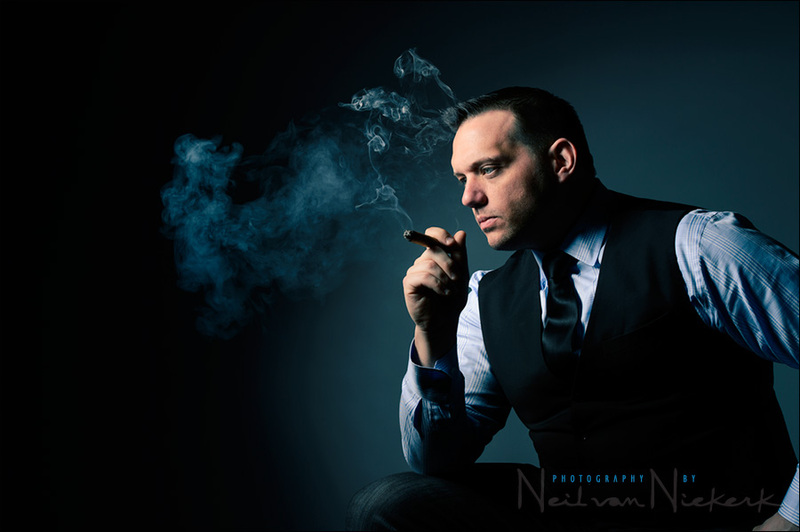 Editorial photographer NJ / NYC : Portrait photography and editorial photography in a style has a strong Fashion influence – flexible in terms of idea and concepts. We can do stylish portraits in the studio, or portrait outdoors where we use the environment. Please contact me, and we can discuss your ideas and what you need from the photo session. 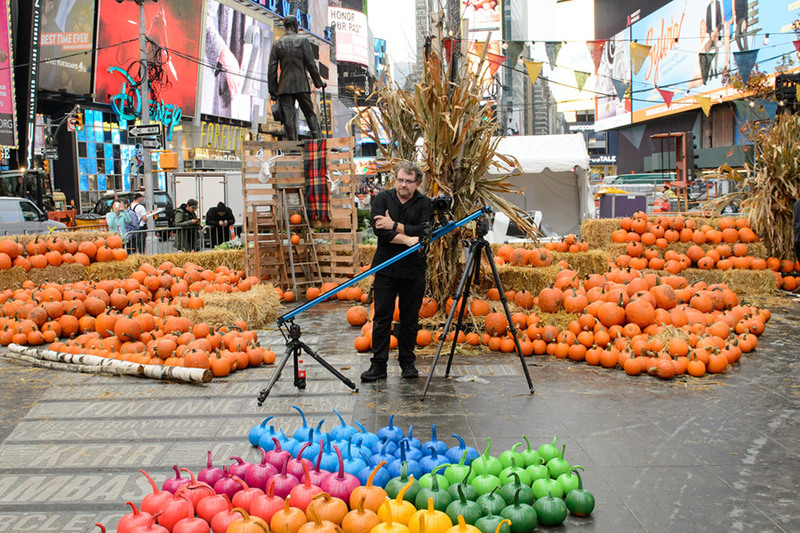 Time-lapse Photography, NYC & NJ : With time-lapse photography we can condense a longer story, into a more compact video sequence. We can make an event that takes hours or days, and create a dynamic video clip that shows everything that is happening, in just a minute or two. Commercial work, such as building construction or demolitions are now visually more arresting as a shorter video clip. Time-Lapse photography can be static or can cinematic movement with the camera on a motorized slider. If you’ve seen the opening sequences of the TV series, ‘House of Cards’, thats what it looks like! Check out the video clips on my Time-Lapse portfolio to see examples of my work. Videographer NJ : Check out the video clips on my Videography portfolio to see examples of my work. 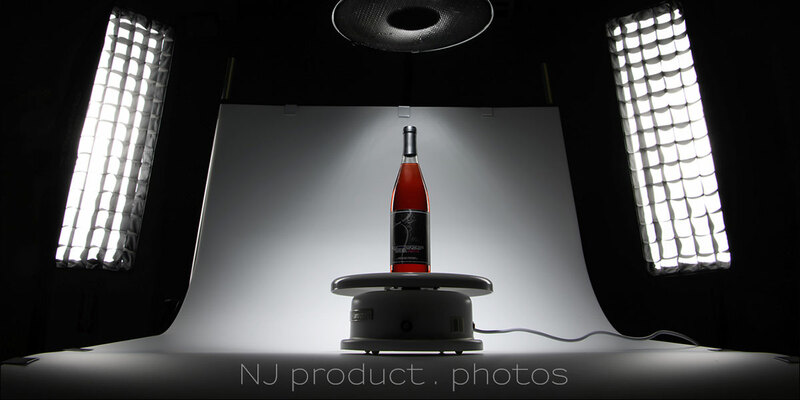 Product Photography NJ : Have the products and catalog items that you are selling, shot professionally in the studio or on location. My Product Photography portfolio shows more examples of my work. 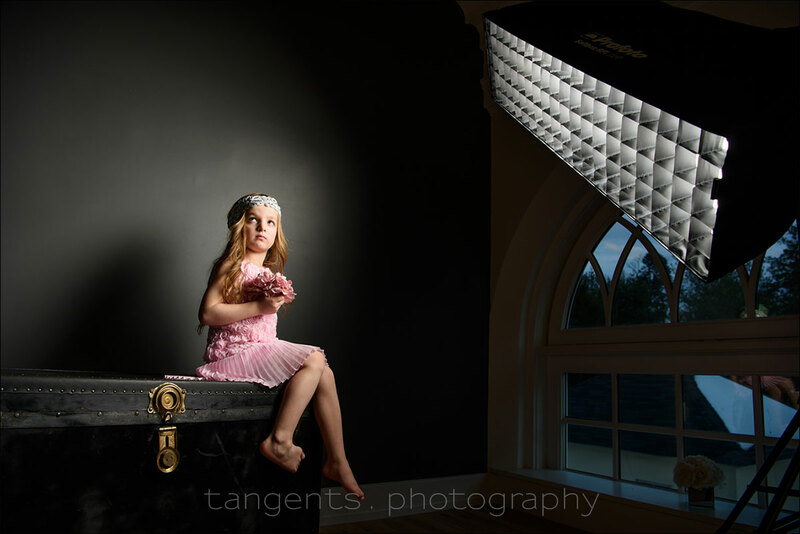 The Tangents blog is an extensive part of my website, for photographers. It is loaded with tutorials on photography, whether lighting or flash photography or posing or camera settings or camera gear reviews. I answer questions on all the topics we cover. If you want to learn more about photography, check it out! 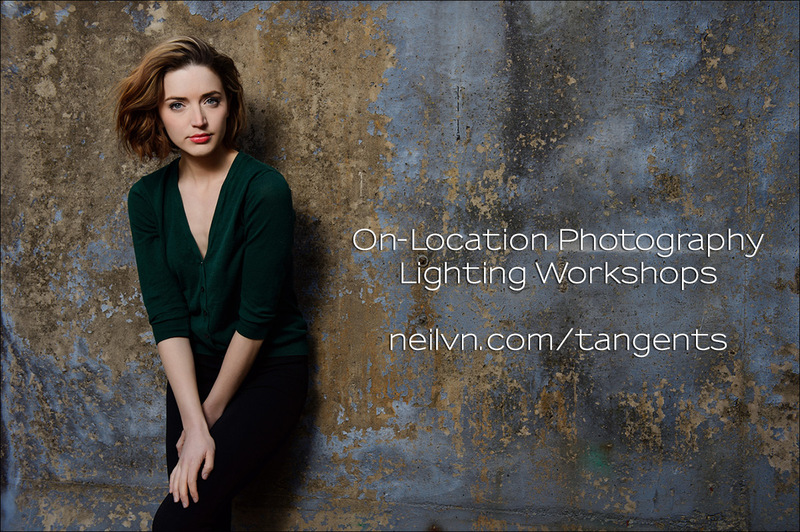 Photography Workshops : I present workshops on flash photography and studio lighting. These workshops and tutoring sessions are offered as group classes, but also as personal workshops. There are also Photo Walks in NYC where we photograph a model against the backdrop of New York. With the workshops we aim to make flash photography easier and much more intuitive than might appear. If you’re at a distance, there are also video tutorials, and I also offer tutoring via Skype. Photography books by NvN : I’ve written several books on photography, mainly dealing with flash photography and portrait photography. Some of the books have been translated into Polish, Portuguese and Chinese.